- Use the icons below the photos for zooming, download, and posting comments. Products manufactured in Union throughout time. 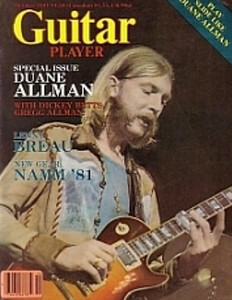 We do not know if Duane Allman has ever set foot in the fine township of Union but he did discover that a Coricidin bottle made for an ideal guitar slide. Original bottles have sold for up to $200- on ebay.